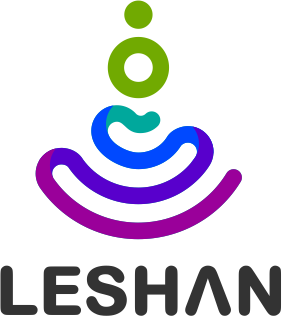 Leshan provides libraries that help people develop their own Lightweight M2M server and client. In order to help you test your LWM2M solutions quickly, the Leshan project provides a Lightweight M2M standalone server you can freely connect to for evaluation purposes. Wakaama is a LWM2M written in C and designed to be portable on POSIX compliant systems.